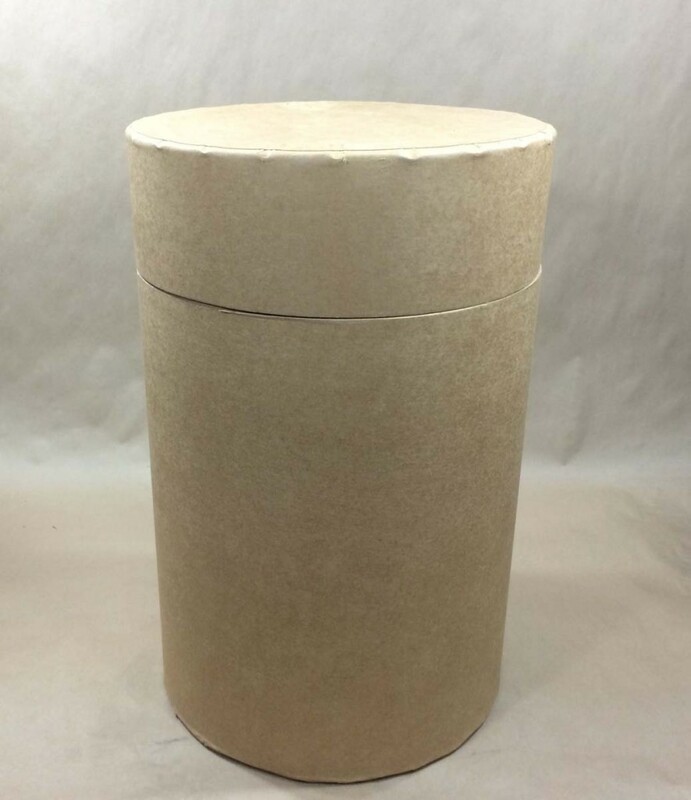 Sometimes customers need drums that are made of non-metal materials. 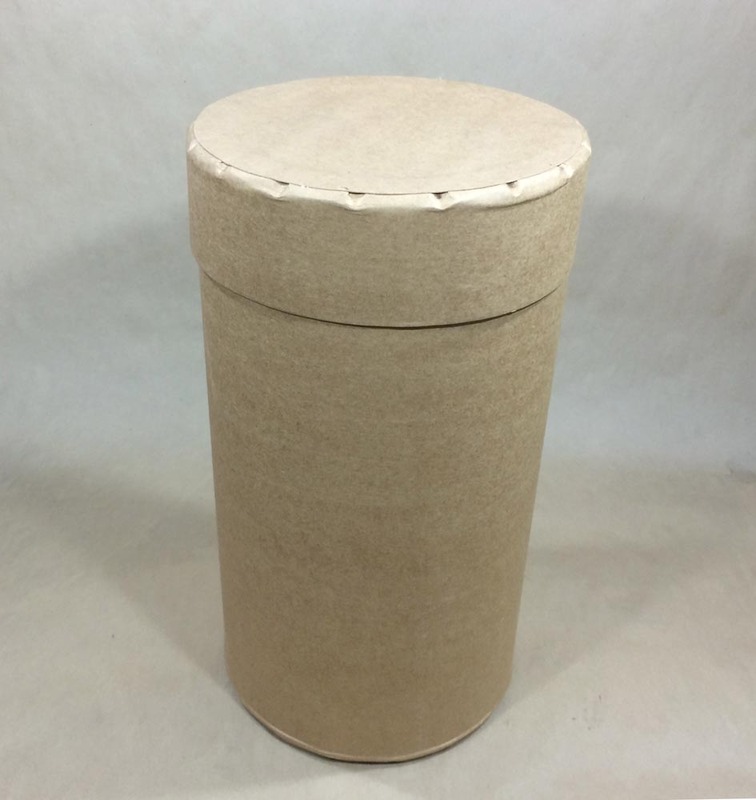 Yankee Containers stocks a line of all fiber drums that offer an alternative to typical metal drums. Among other uses, these fiber drums can hold floor sweeping compound. Sizes of these metal free fiber drums range from a small 1 gallon up to a 27.5 gallon. 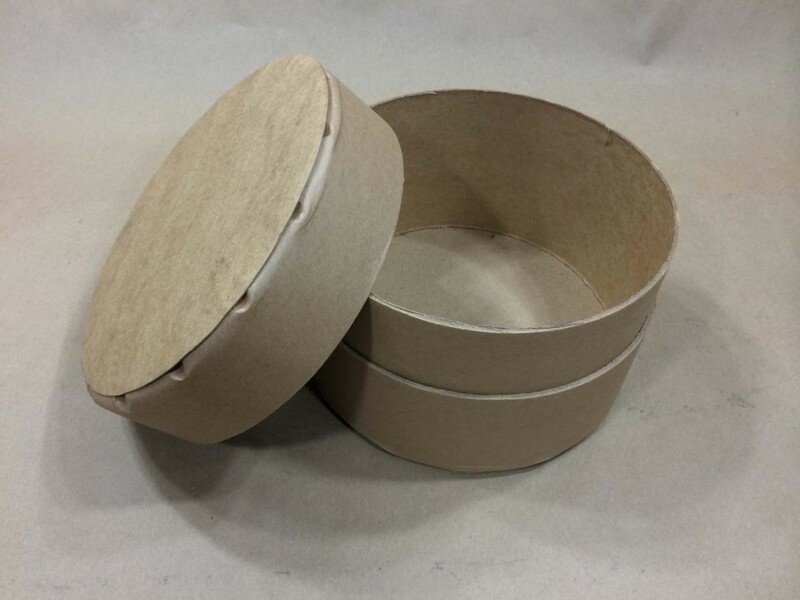 The lids slip on and can be held in place with adhesive backed tape. 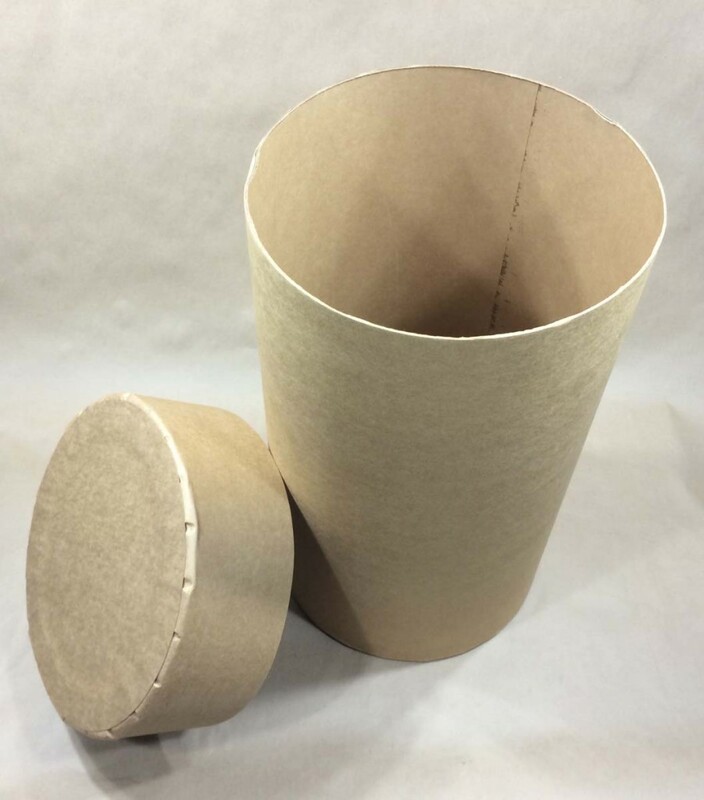 Our customers typically choose all fiber drums because they are inexpensive, lightweight, and are easy to recycle. 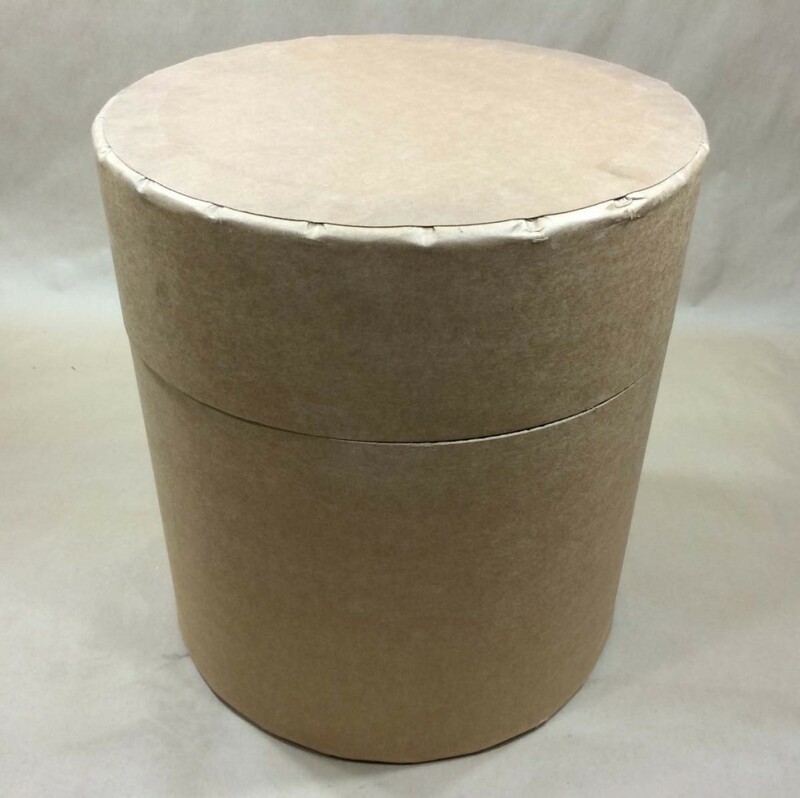 We also stock a line of lok-rim fiber drums, a 12 gallon Ro-Con fiber drum and a Weatherpak fiber drum. A full list of our all fiber drums can be found at the bottom of this page. Standard All Fibre Drums have covers that are flush with the body of the drum. All Fibre Transport Drums have telescoping lids. Looking to Buy Fiber Drums?